Jack was ready to make his day a great one! Eager to get out and have some fun, he heads outside to play. While riding bikes, using his imagination, and taking time to watch the clouds, he doesn’t realize that he is about to meet someone very special. 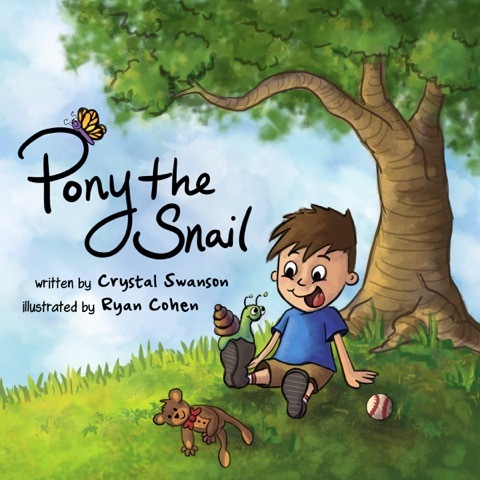 Pony the Snail is a classic tale of two different people, or in this case a little boy and a snail, who come together to form a lasting friendship.